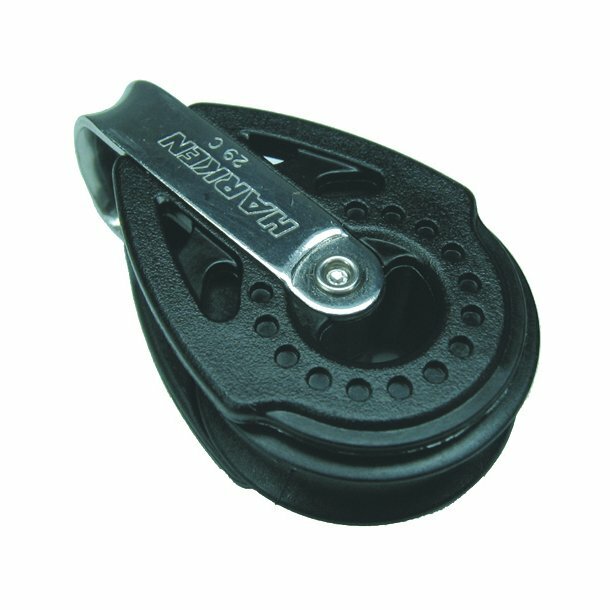 Harken Carbo blocks. Compact and extremely strong blocks. Ultra light weight for mainsheets and control lines. These blocks can be used as becket blocks too.